4. What is a primary function of the trailer information added by the data link layer encapsulation? 6. What is a PDU? 7. Which characteristic correctly refers to end devices in a network? 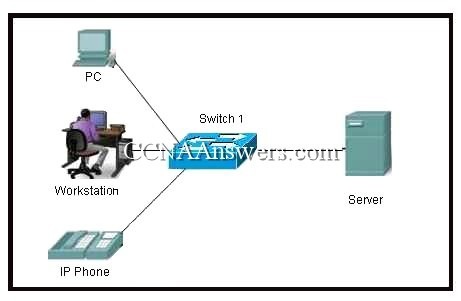 A LAN is usually in a single geographical area. 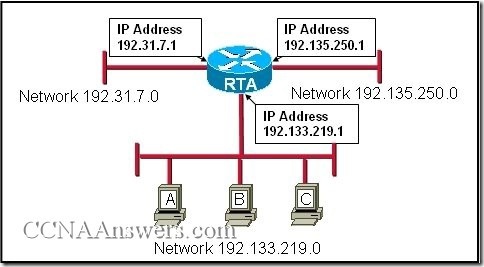 The network is administered by a single organization. 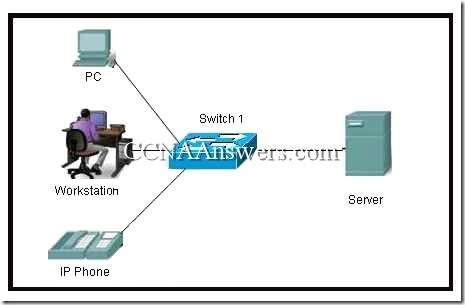 A LAN provides network services and access to applications for users within a common organization. 12. 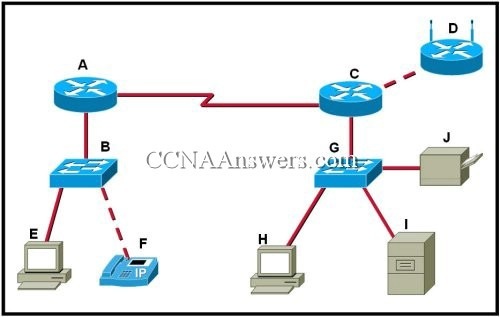 What is the primary purpose of Layer 4 port assignment? 13. What device is considered an intermediary device? Refer to the exhibit. 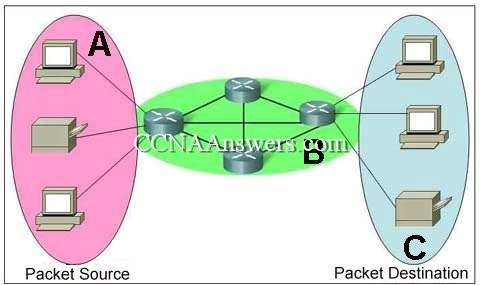 Which term correctly identifies the device type that is included in the area B? 16. Which layer encapsulates the segment into packets? 17. 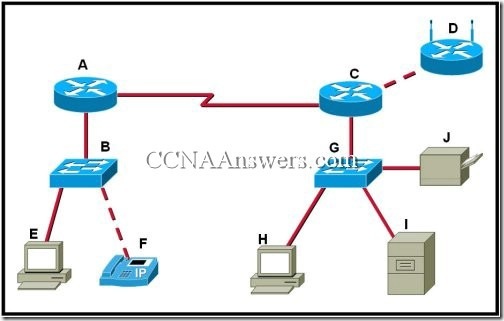 What can be identified by examining the network layer header? 19. During the encapsulation process, what occurs at the data link layer? 20. 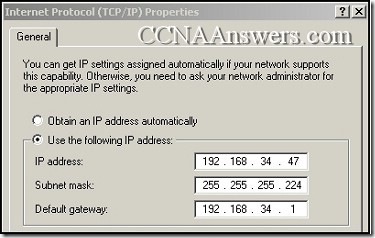 What is the purpose of the TCP/IP Network Access layer?